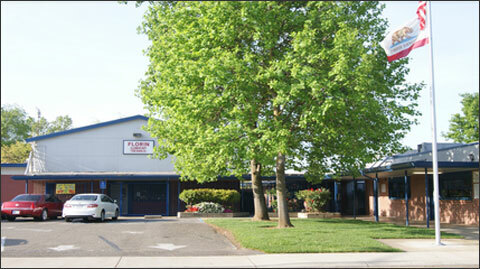 Florin Elementary truly provides a unique and wonderful educational experience for children, from the safety of the campus, to the warmth of the learning environment, to the rigor and breadth of the instructional programs. 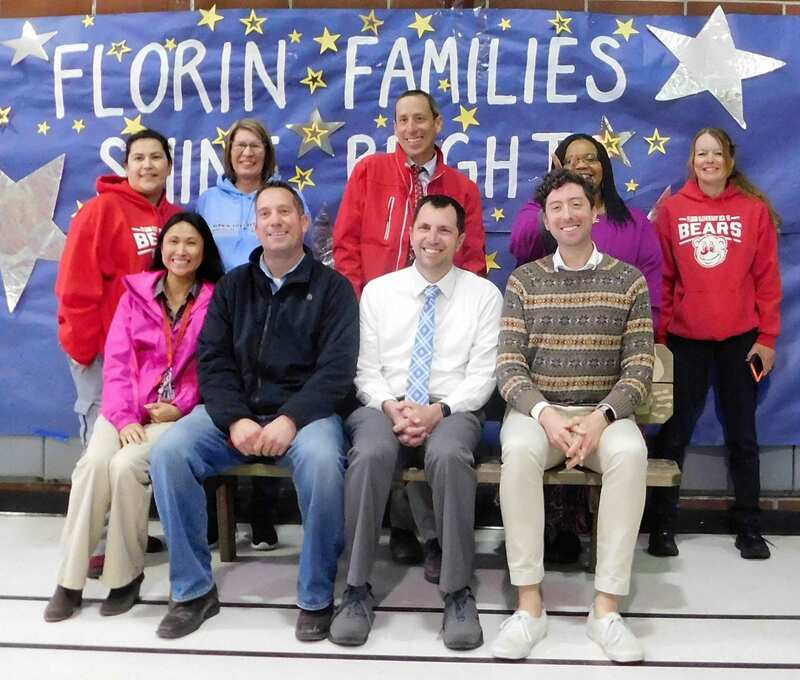 The Florin Elementary School community is committed to excellence in education in an environment where all children can succeed. Thanks for coming to Family Writing Night!